All the key information that you’ll need about Clifton Softball League. Here you’ll find fixtures, league results and our pitch map. To find out who your team is playing this week click on the week and from there you’ll see your opposition and your pitch number. 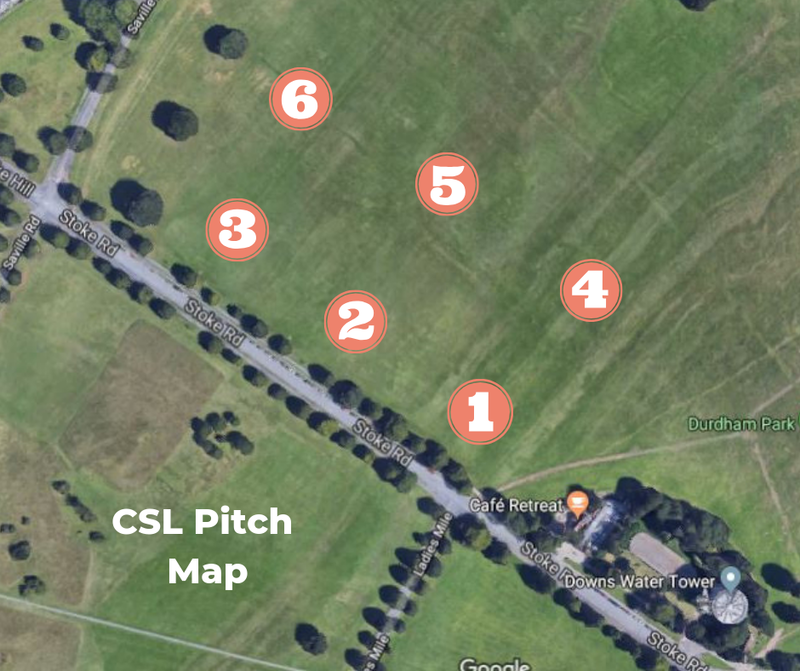 Make sure you check out the pitch map to see where to meet!